These impressive desserts simultaneously spread Christmas joy and sweet, cake-y goodness. Some of them look too good to eat! Bros before Ho, Ho, Ho's. What do the stars have to say about your holidays? The holidays bring out the best in people. It's about quality, not quantity. It’s a light show extravaganza! The holidays call for a sense of humor. The holidays are already too stressful. 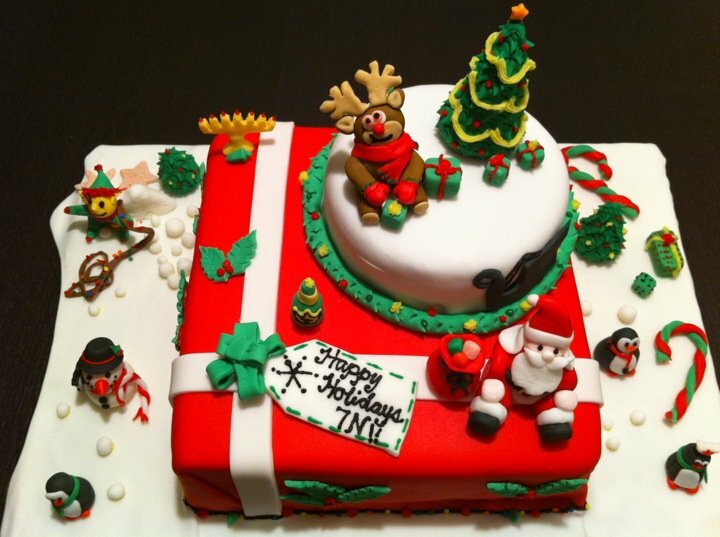 This Christmas cake is so full of holiday cheer that its details even spill off the cake! From Santa Claus to a goofy Rudolph the Red-Nosed Reindeer to some North Pole penguins, this cake is the epitome of Christmas spirit! Beautiful, meticulous, and classy, this snowflake cake is almost too pretty to eat! ...almost. 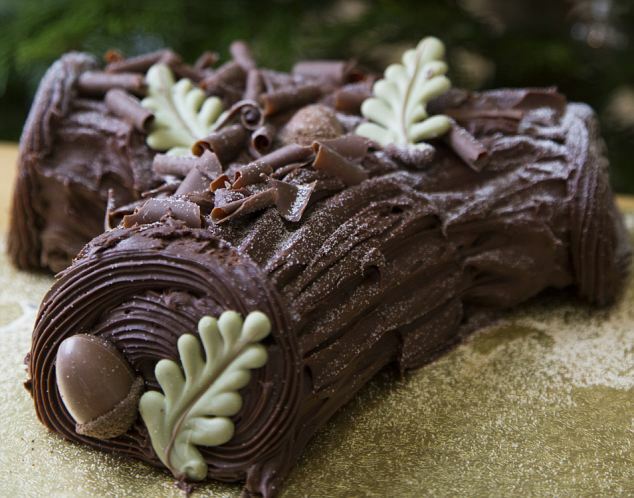 You can't have Christmas without the classic Yule Log. This one features some truly beautiful frosting design. Just look at those chocolate acorns! This whimsical, Dr. Seuss inspired creation is full of amazing detail, from the swirly peppermints on the bottom to the Grinch's signature scowl on top! Impressive doesn't even cut it for this Christmas cake. 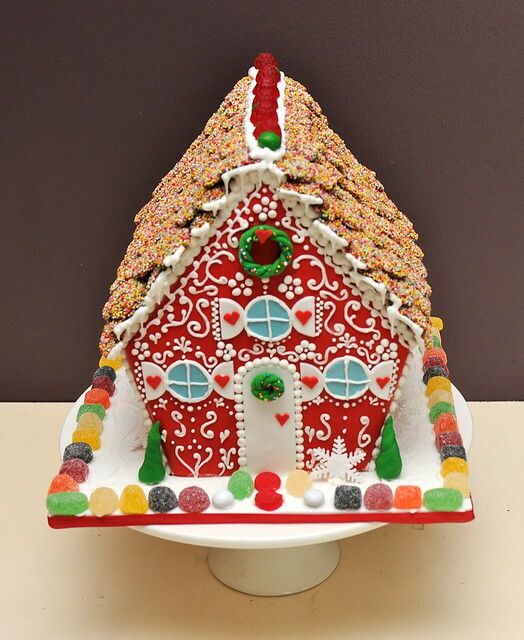 If you lived in this adorable little Christmas house, it'd be candy time all the time. That, and you'd probably eat a hole in your roof... No matter, you could patch it up with frosting! This cake is spooky! Better gobble it up before if gives you nightmares....before Christmas! The lights on the inside of this cake make me want to curl up on the couch with a blanket and wait for Santa! It truly paints a portrait of a cozy, snowy Christmas night. These are so cute, I don't know if I should eat them or wear them! Cake pops are all the rage these days, and no wonder. They make dessert POP! Who needs presents when you can have dessert SHAPED like presents? I guarantee no gift you get will be as delicious as this one. How great would it be if everyone at your Christmas party could decorate their very own tree? And then eat it? These adorable cupcakes are the perfect party idea! This beautiful, tiered Christmas cake seems minimalist, that is until you take a look at that stunningly detailed cardinal perched perfectly on top. This cake is a magnificent, wintery delight! Snow globes are fun, but cake is more delicious. 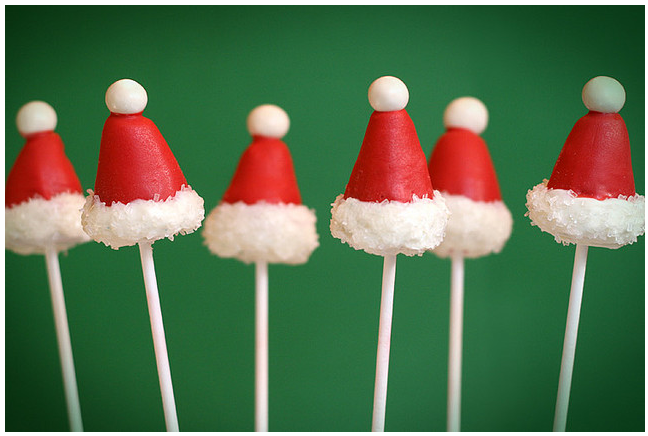 Combine the two, add a happy snowman to the mix, and you've got yourself a clever, yummy Christmas creation! Don't shake this one though -- I don't think it works like that. 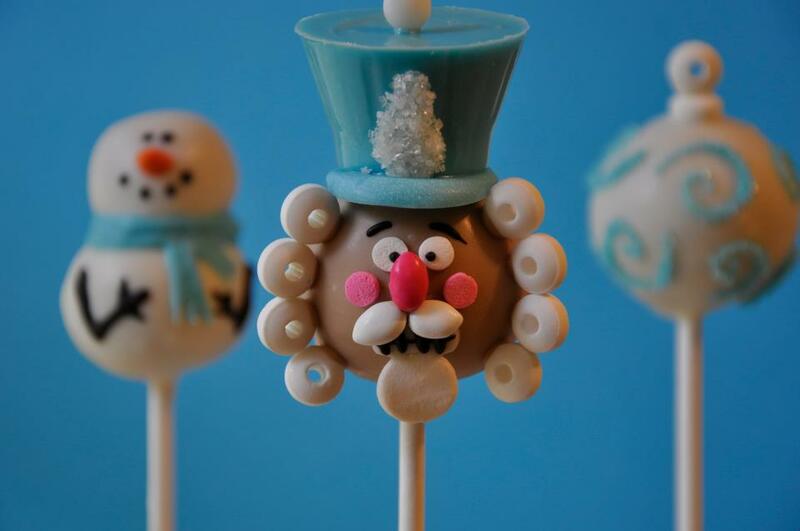 Christmas is looking more festive than ever with these adorable character cake pops. They can make your belly laugh before they make it full...of cake. Finding a cake in your Christmas stocking would be pretty great, but what about finding that your stocking is made of cake? 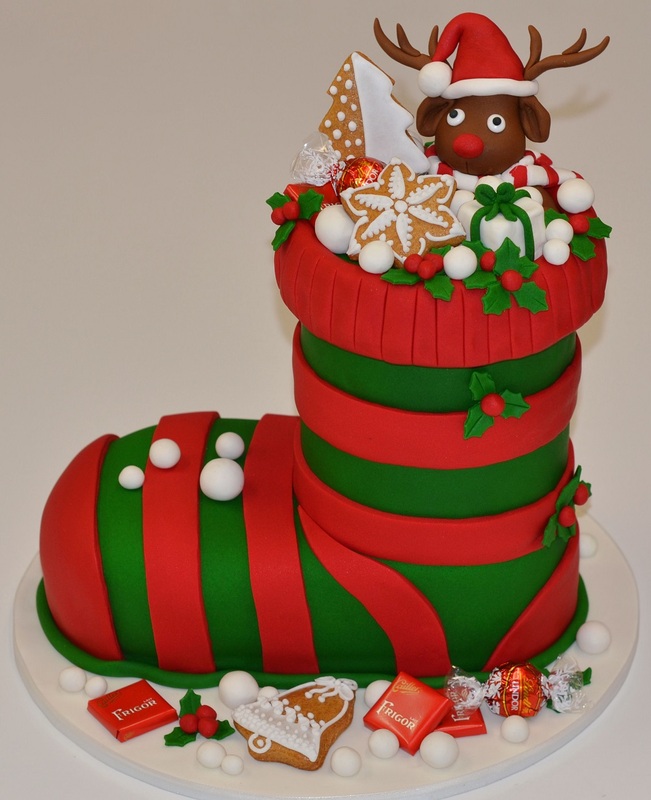 Not only is this stocking a cake itself, but it is also filled with treats like cookies and chocolate! This is the ultimate.